In early June 2017, Leapforce made an important annoucement for evaluators from USA. Since I get a lot of traffic from USA, I am going to outline it here. Search Engine Evaluation will be moved from Leapforce to Raterlabs. Social Media Evaluation will stay in Leapforce. An evaluator can either work with Leapforce or Raterlabs, not for both at the same time. 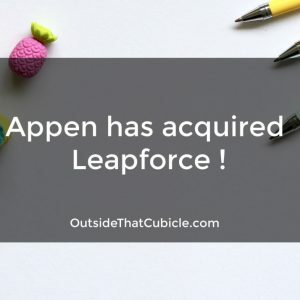 Over 99% of American evaluators from Leapforce moved to Raterlabs. 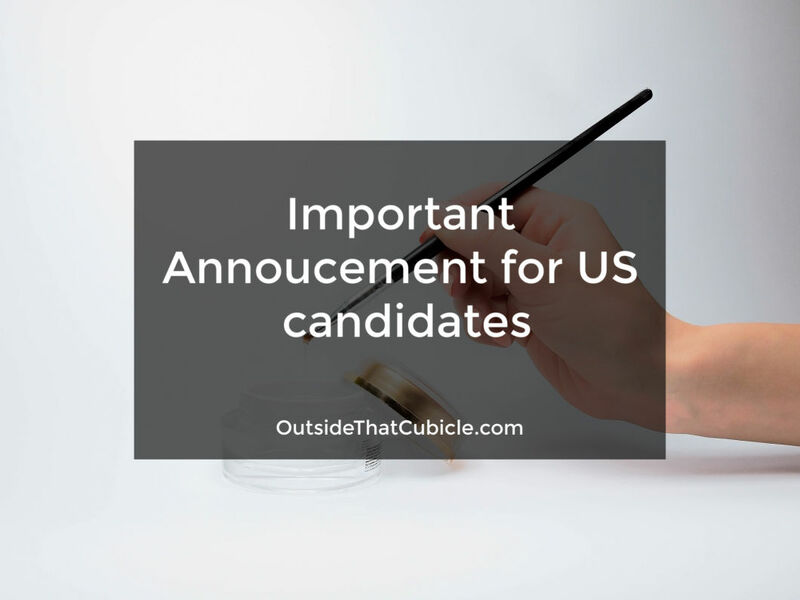 American evaluators in Raterlabs will no more be called independent contractors. They will be considered part-time employees (with benefits*). They can work for a maximum of 26 hours per week unless otherwise specified.